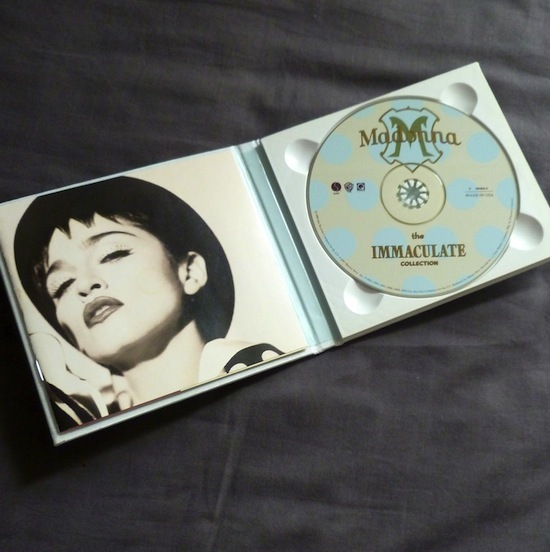 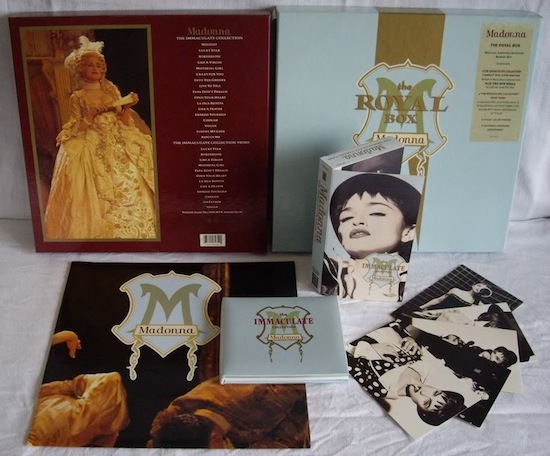 On December 11 1990, Madonna’s The Royal Box, a box-set which included The Immaculate Collection CD or cassette, VHS video, postcards and a folded poster of Madonna performing Vogue at the MTV Video Music Awards, was released. 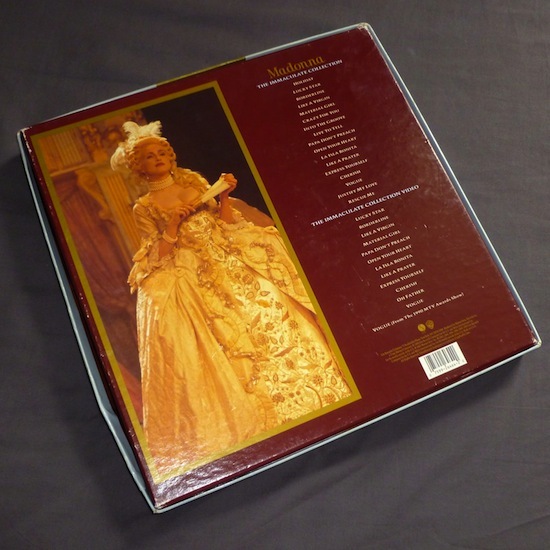 Box sets seem to be a thing of the past. 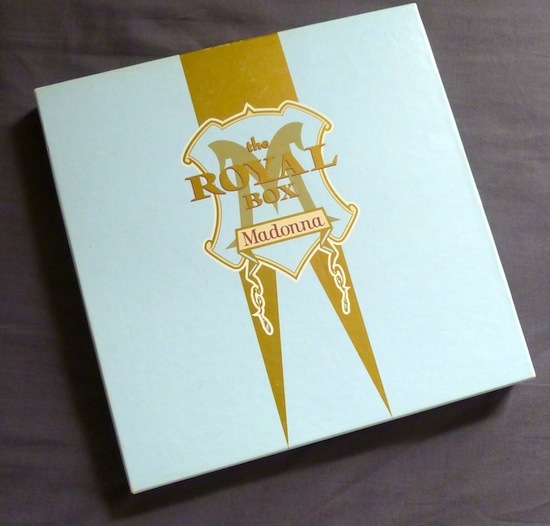 Do you think Madonna will ever release another box set as great or greater than The Royal Box? 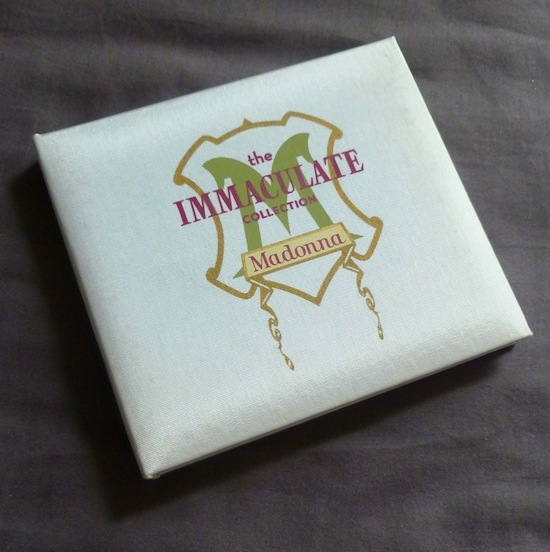 Do you wish Madonna had released more box sets when they were actually popular and sold well? 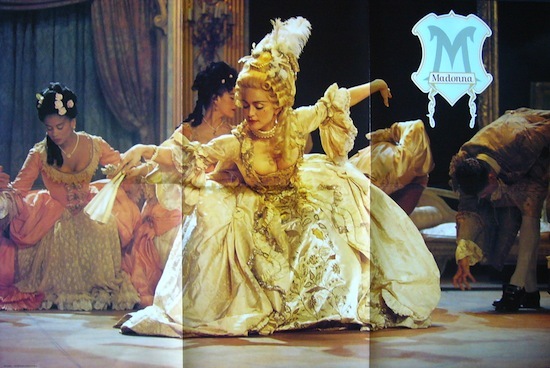 Madonna needs to release a box so we can get The Complete Story-pronto! 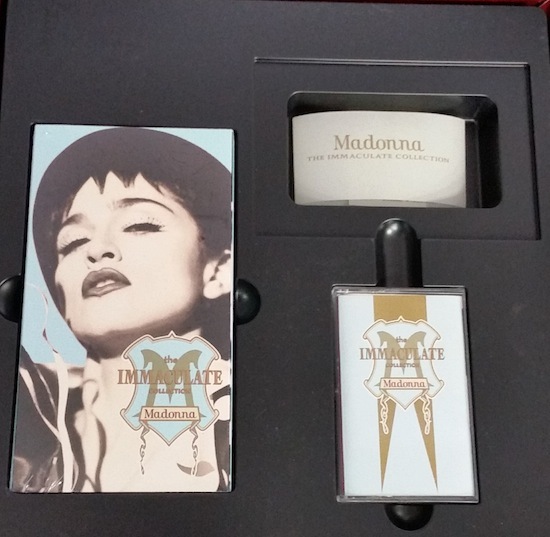 This box, maybe one day she’ll be mine… but I think it’s just a dream but a wonderful one !